Go to the My Account section and select START REGISTRATION. Match your account by Email Address, Phone Number or Customer Number, then hit the REGISTER button. Email a temporary password to the email address on file. Hit the EMAIL PASSWORD button. A temporary password will be emailed to you. 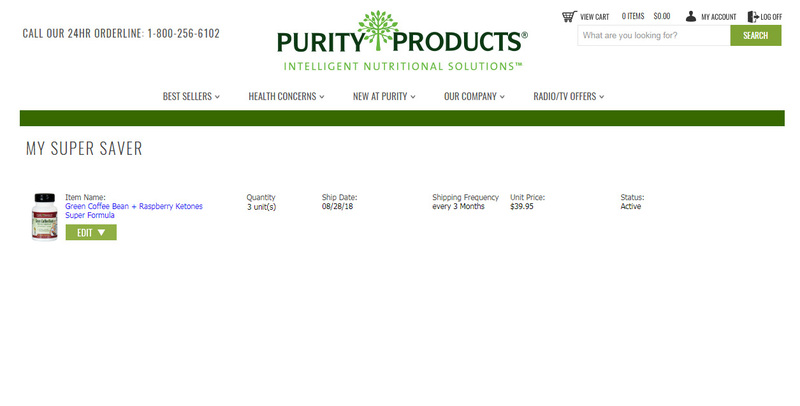 Log in with your temporary password and hit SIGN IN button under Returning Customers. Verify your Postal/Zip Code and choose (and confirm) a new password, then hit CONTINUE button. To modify your Super Saver: Navigate back to My Account section and select EDIT SUPER SAVER. 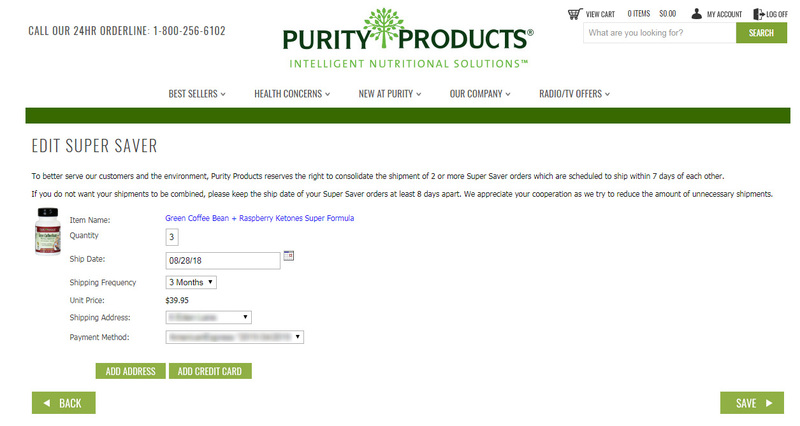 On the My Super Saver page, find a list of your active Super Saver products. Hit the EDIT button on the Super Saver you want to manage. 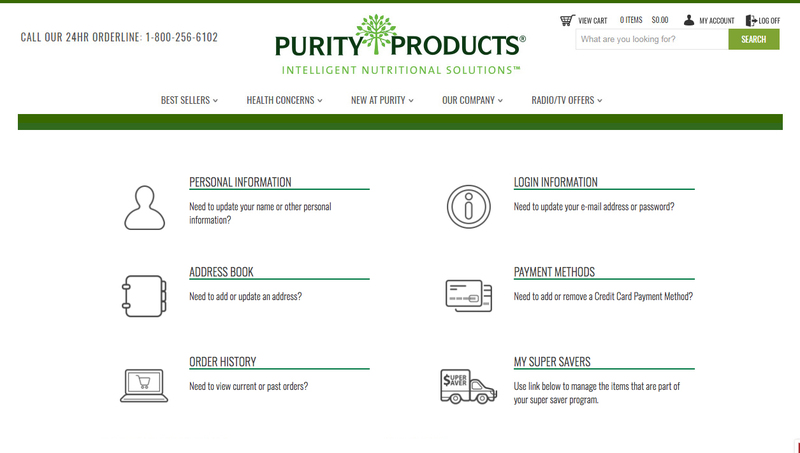 Manage your quantity, ship date, ship frequency, shipping address, payment method, and more. Remember to hit SAVE!